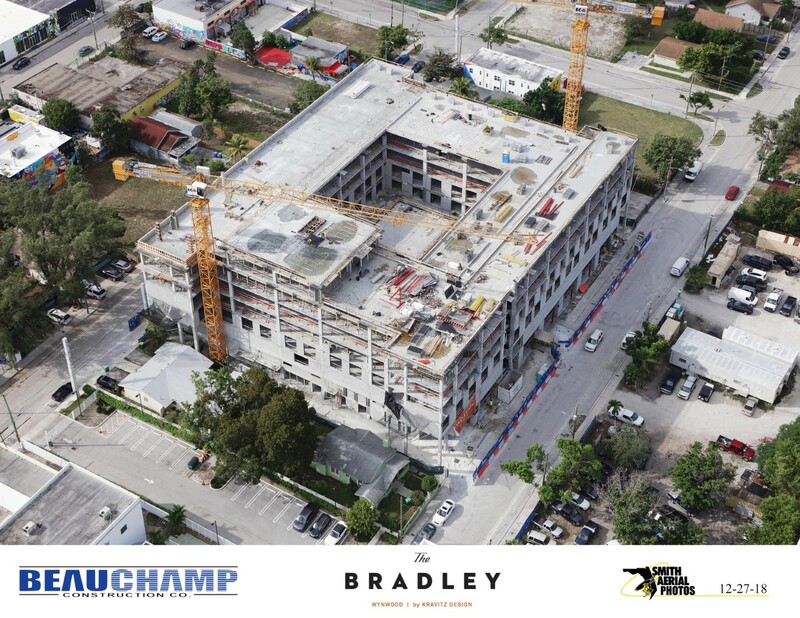 The Related Group, and Block Capital Group have completed vertical construction at a 175-unit apartment project in Wynwood called The Bradley. Opening is scheduled for late 2019. 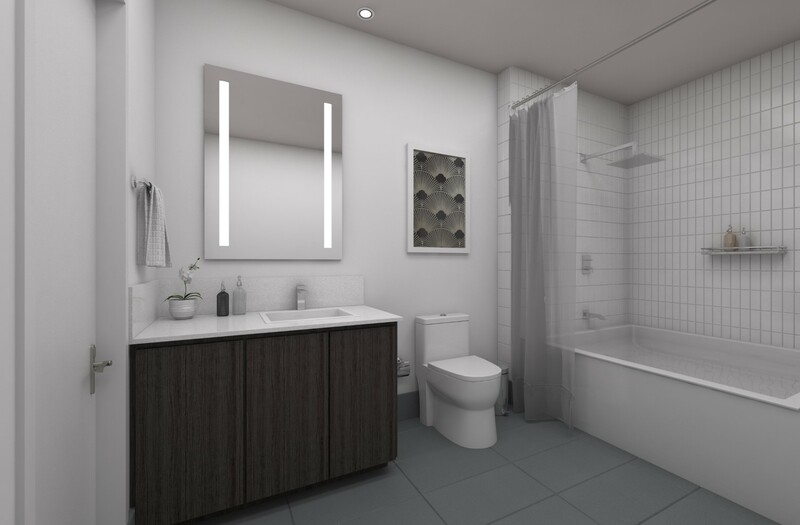 Apartment sizes will range from 480 to 1,000 square feet, with prices starting in the low $1,400s. 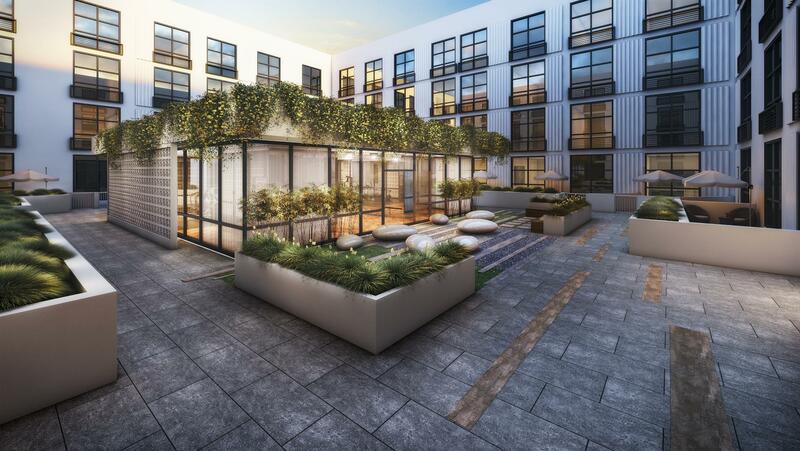 Most units will be renting for less than $2,000, the developers say. 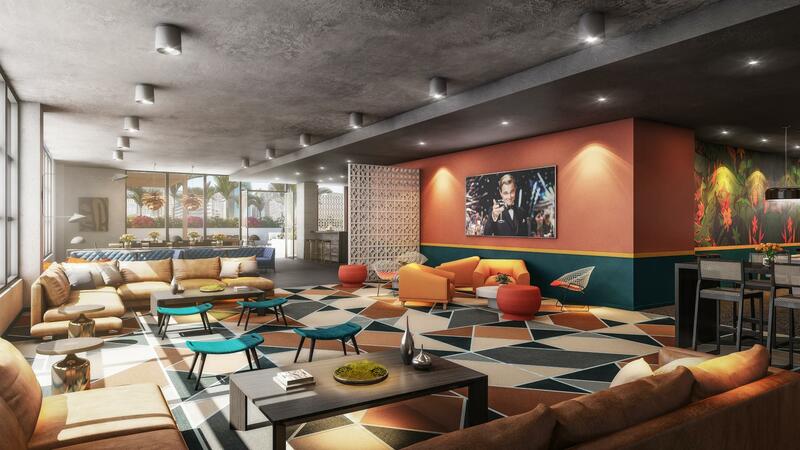 Upon entering the property, guests will have direct admittance to a 233-space parking garage with gated entrance and bicycle storage as well as unrestricted access to a 24/7 concierge who can help residents navigate around the bustling Wynwood neighborhood. 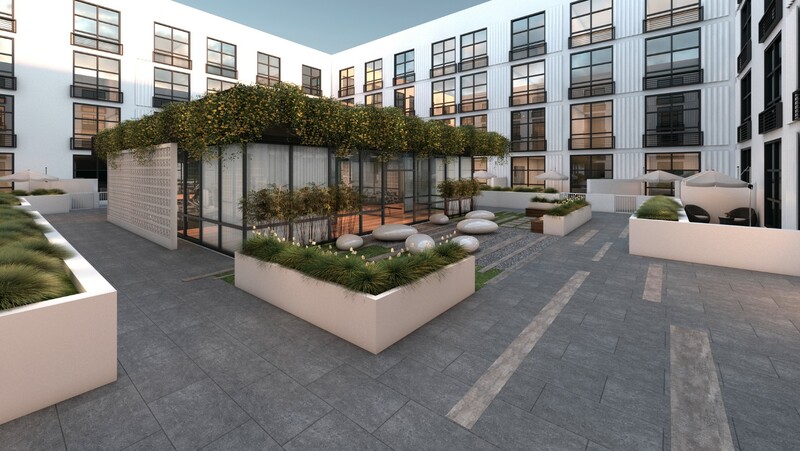 The rooftop terrace is adorned with an expansive pool, covered amenity deck with city views and an outdoor kitchen with barbeques and a formal dining area. 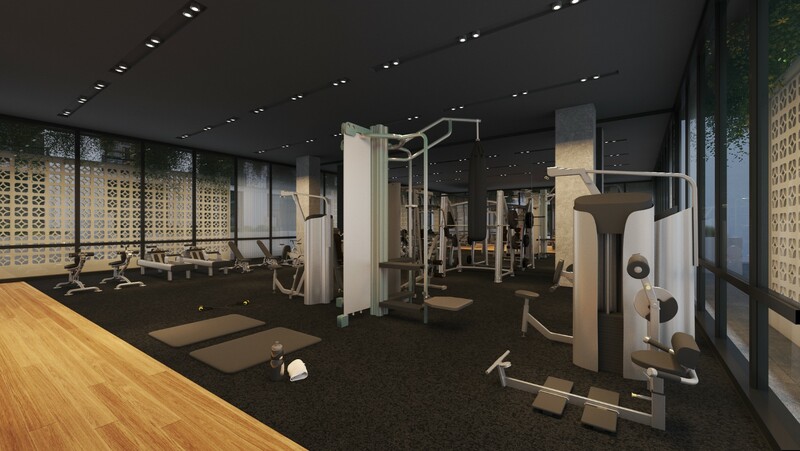 The Bradley also boasts a world-class fitness facility and health club serving both residents and their guests. All building amenity spaces offer high-speed internet and cell service options for dedicated wireless connections. 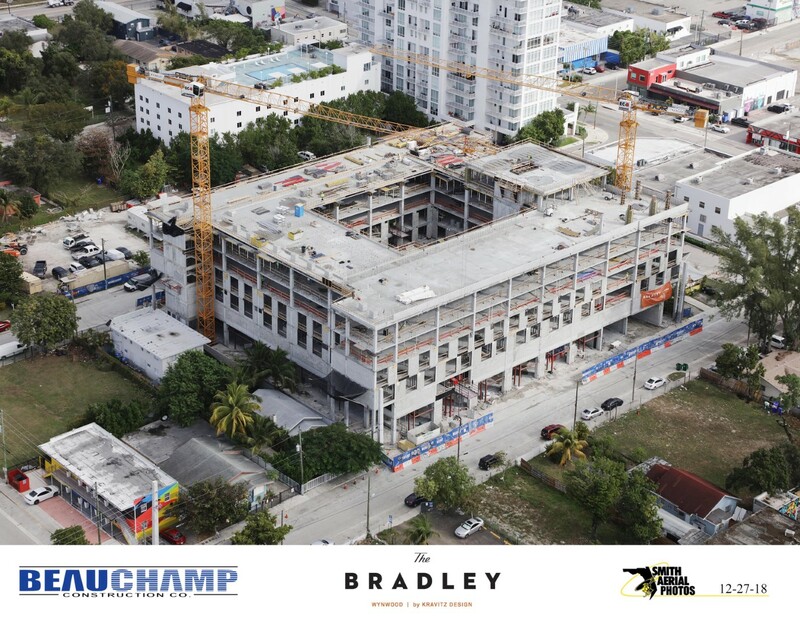 On the ground floor, tenants will enjoy 32,000 square feet of retail and restaurant space with expansive pedestrian walkways, complete with high-quality design and landscape elements. 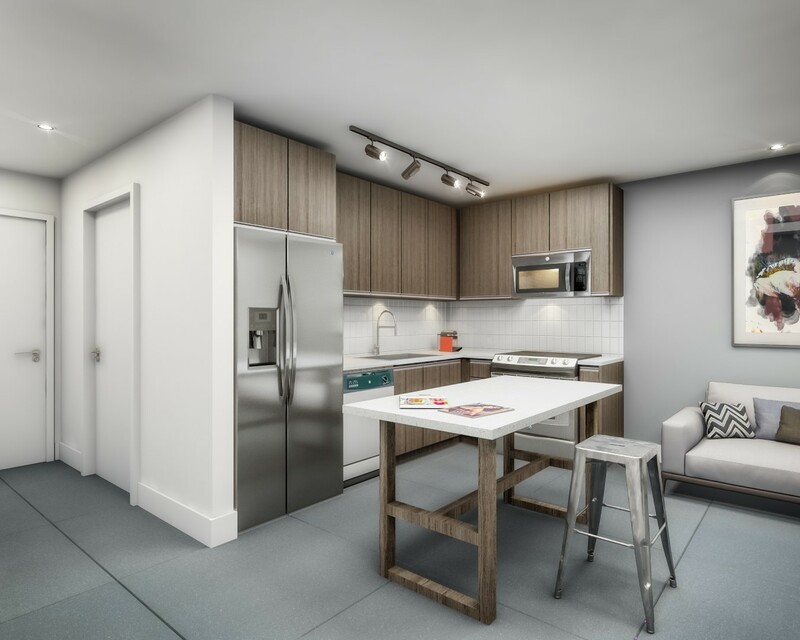 In-unit features include standard Italian kitchens and vanities, stainless steel appliances, in-unit washer and dryer, walk-in closets and a convenient, keyless entry system. The Bradley will also feature a wide collection of curated artworks and site-specific murals from a variety of local and international artists. Arquitectonica is the architect, with interiors by Kravitz Design (founded by Lenny Kravitz). 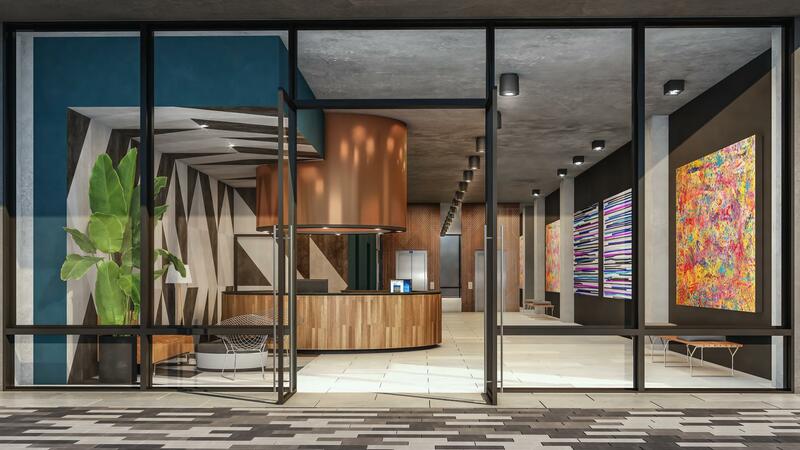 Common areas will be “speakeasy inspired,” with floor-to-ceiling, iron-clad windows in all residences to complement the neighborhood’s industrial feel. 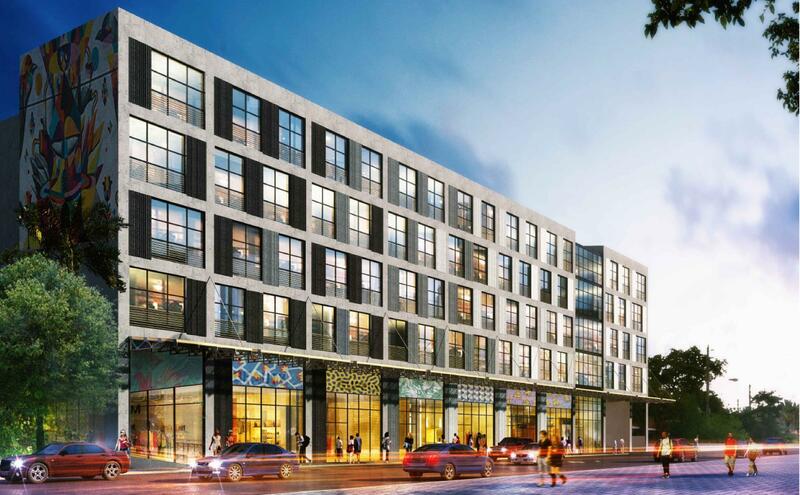 Related has three other properties under construction in Wynwood: they include Wynwood 25, a 289-unit rental property which recently completed vertical construction; The Annex, a 50,000 square-foot office and retail development; and Wynwood 29, a 182-unit micro condo development. I like it. Starter apartments for Millennials. Come to Miami and pretend you’re in NYC. Tiny apartment, no balcony, no pool, but still expensive. Who moves to Miami to spend time outside anyways? 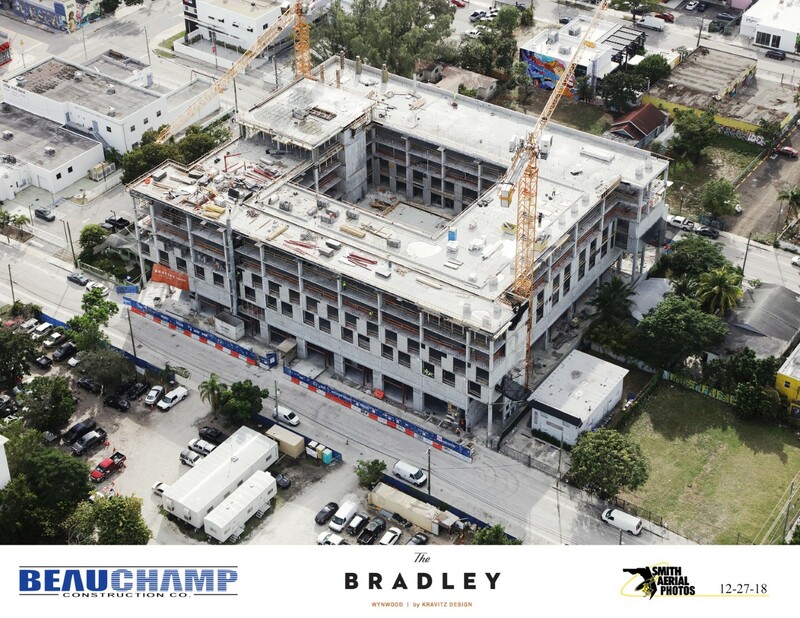 Nice fit for the area and I wonder what companies will move into the Annex office building off of NW 2nd Ave.
Companies that service that area.. creatives and tech.. e-commerce. There need to be more trees in that interior courtyard, living in that space, and looking right across at your neighbor is not enticing. Looks like the windows are reflective. The interior facade of the building is nice, but along the street is atrocious… It’s too bad when it you consider the potential of human scale and good architecture, not a little street interaction and mess of shifted windows and sheet metal. The wolf of wall street playing in the lobby of that 6th photo. lol. that’s from The Great Gatsby. I love when people so strongly state facts without any actual knowledge.